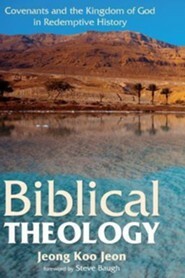 Jeong Koo Jeon's Biblical Theology is a timely must-read for church leaders, seminarians, pastors, and missionaries in the Global Mission Field. It examines God's redemptive history in creation, fall, redemption, and consummation as revealed in the Old and New Testaments. 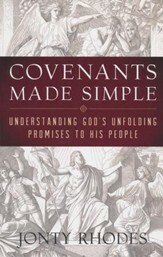 Jeon delves into the grand redemptive drama, progressively demonstrated through the divine covenants, as well as the manifestation of the eschatological Kingdom of God. This book provides not only a proper redemptive historical vision of the Bible from Genesis to Revelation but also key ideas for the formation of a solid biblical worldview. 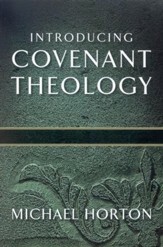 Jeon demonstrates the intersection and union between biblical and systematic theology while exploring redemptive history. 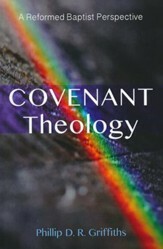 Jeon also emphasizes that we currently live in the eschatological age, inaugurated after Jesus Christ's death and resurrection as the Mediator of the New Covenant. This inaugurated eschatological Kingdom of God will be consummated after the Second Coming of Jesus. Meanwhile, the present age is occurring during the last days, in which we live in the era of Global Missions by God's grace. The community of the New Covenant church should humbly respond by participating in evangelism and missions, demonstrating to the world that God's final judgment is coming. 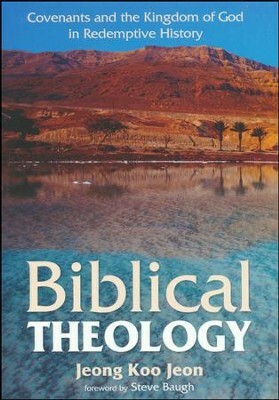 Jeong Koo Jeon (MAR, MDiv, Westminster Seminary California; PhD, Westminster Theological Seminary) is professor of Biblical and Systematic Theology at Faith Theological Seminary, Baltimore, Maryland. 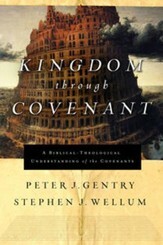 I'm the author/artist and I want to review Biblical Theology: Covenants and the Kingdom of God in Redemptive History.